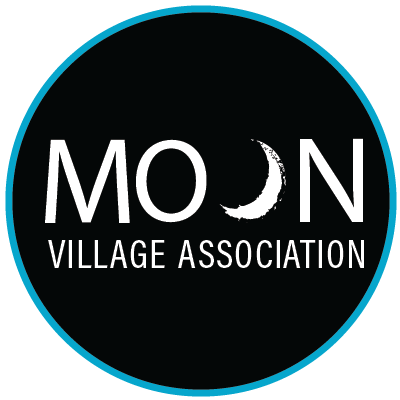 The Moon Village Association was founded as a Non-Governmental Organization (NGO), registered in Vienna in 2017 with the aim of fostering the realization of the Moon Village. The Moon Village being global by definition needs to be brought on the political agenda of as many national governments and private sector organizations as possible. This task requires communication of the Moon Village with all major parts of the society with the goal of engaging them in its implementation. The Moon Village Association provides a platform and takes actions supporting communications and cooperation among all elements of the human society vis-à-vis the Moon Village, including both space-faring and not space-faring countries and offers them the opportunity to play a role in its realization. There is no other organization on the international scene having such a mission. The political implications and importance of the Moon Village demands of necessity that it involve a broad spectrum of stakeholders beyond the usual space community: including the industrial and financial sectors, the scientific community, media, the entertainment sector, the artistic and literary communities, educators, and others. However, first and foremost the MVA establishes relations with those who are, or plan to be active participants in the exploration, development and eventual settlement of the Moon. They include leading space agencies working in cooperation (e.g., ISECG, ISEF, ILEWG) on various specific programs for lunar exploration, as well as private companies investing in lunar technology. These programs and plans provide the most concrete arguments to be employed in convincing society and diverse decision-makers of the expected benefits that may result from implementation of the Moon Village concept. At the same time, the MVA represents a network helping to build relationships among space and non-space actors to make their mutual communication more efficient and results more successful.